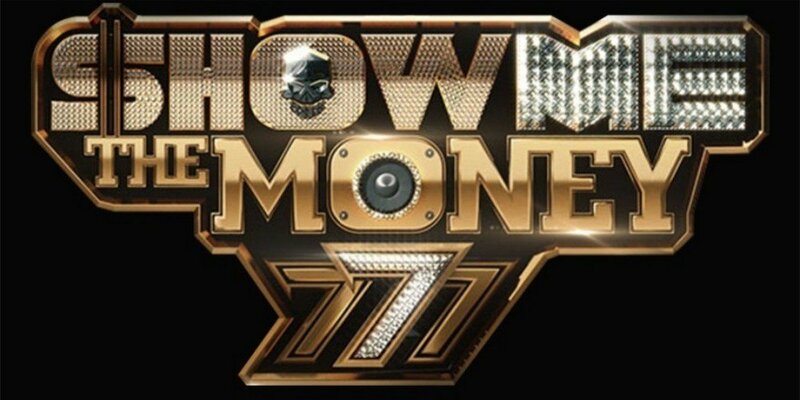 [SPOILER] Who is the final winner on 'Show Me The Money 777'? The second round of the finals is collaboration stages. Kid Milli performed "Goals" featuring Paloalto�and Hoody. Nafla expressed gratitude, and amazement, stating, "I want to give this honor to my friend Alex in heaven. Also, Giriboy and Swings hyung�have truly worked hard." He lastly added, "Mom, I finally made it up here. I'll make sure to invite you when I shine brighter. See you then." This season felt short and wasn't that great, there were some good songs though still lowkey sad over EK,superbee and coogie though.